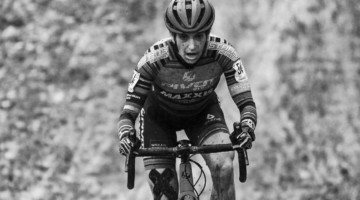 With her performances at Nationals, Sofia Gomez Villafane earned a spot on the US Worlds squad. 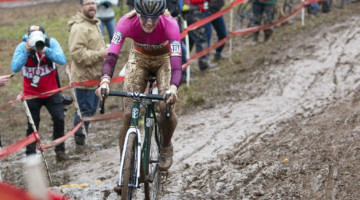 But a mix-up in UCI paperwork meant she toed the line in Zolder for Argentina. 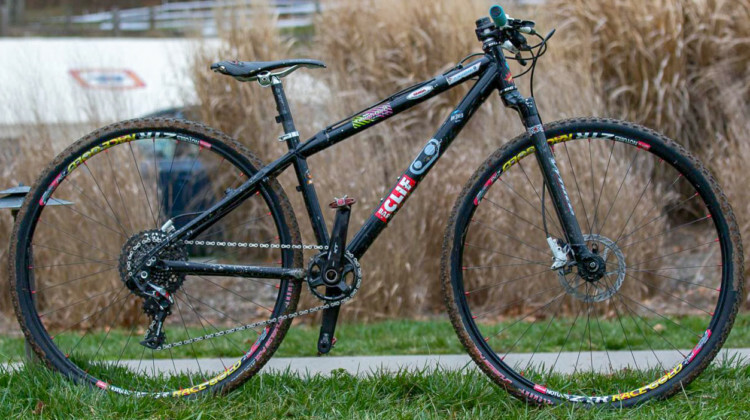 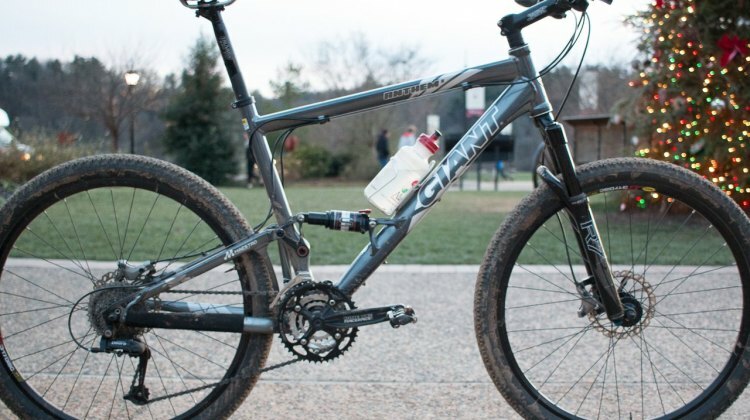 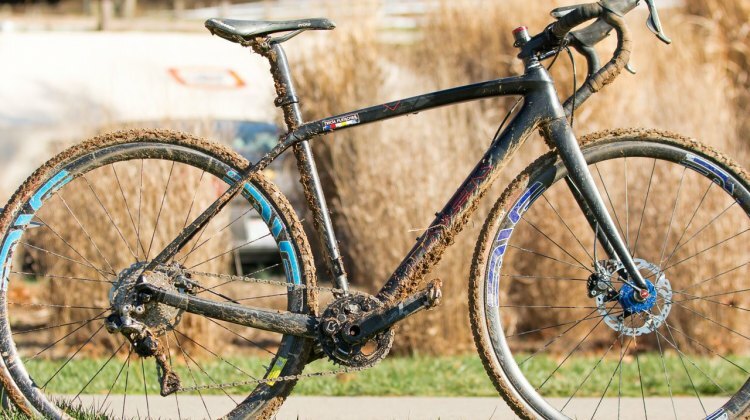 Here, we look at Gomez Villafane’s bike as it was set up in Asheville. 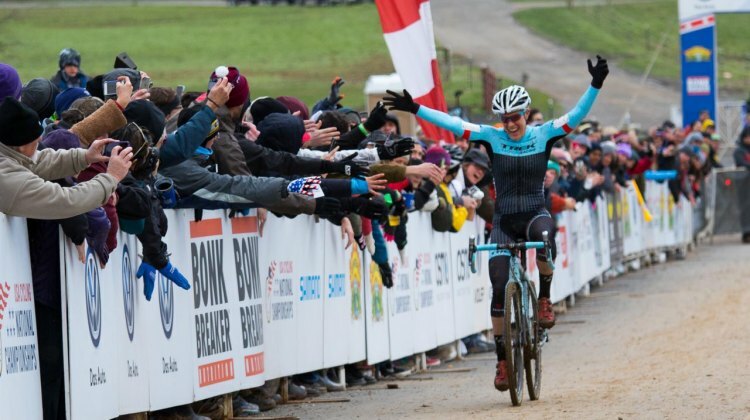 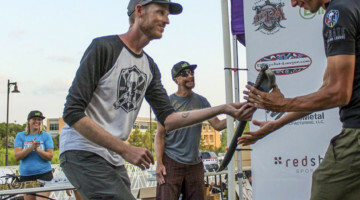 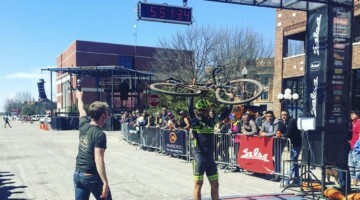 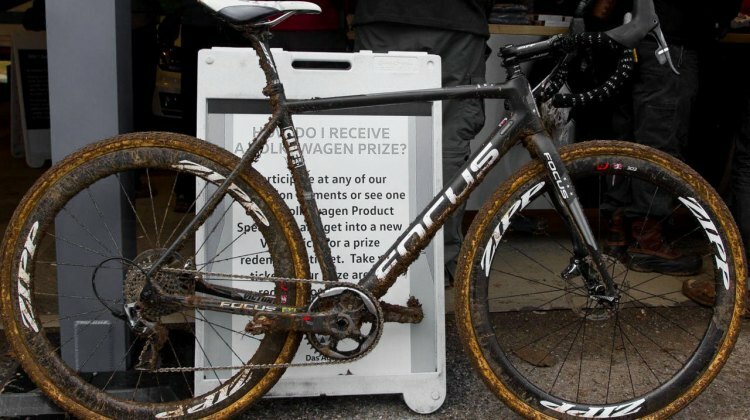 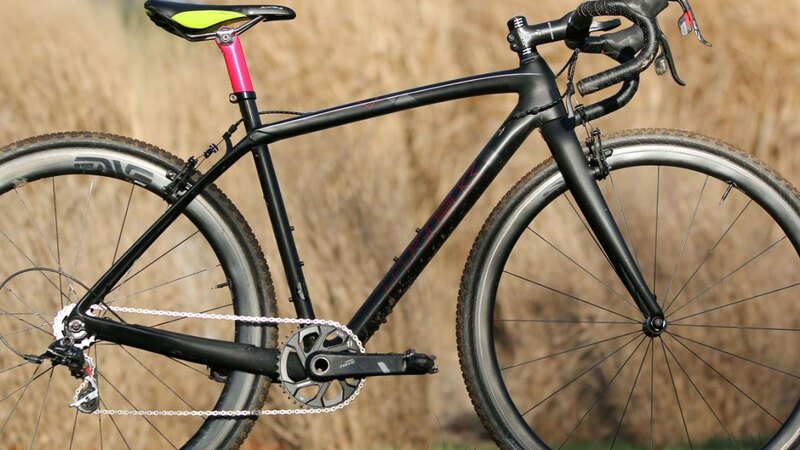 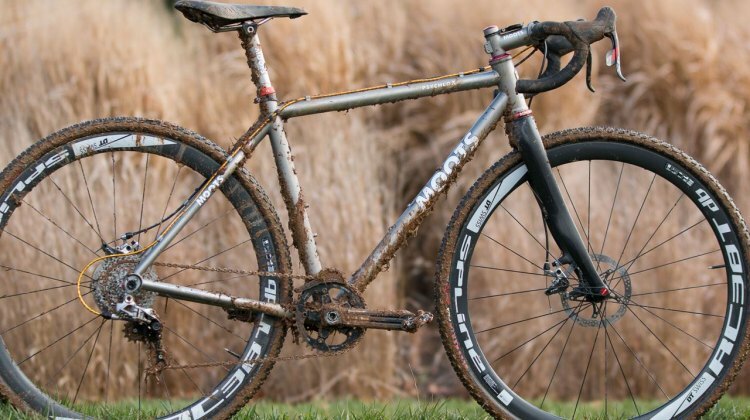 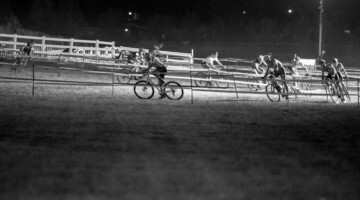 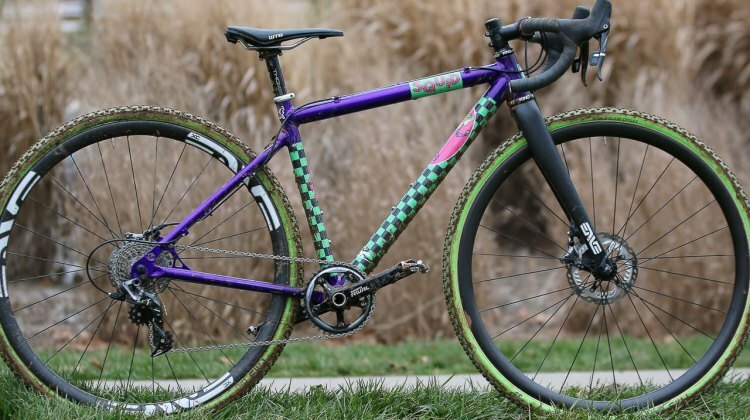 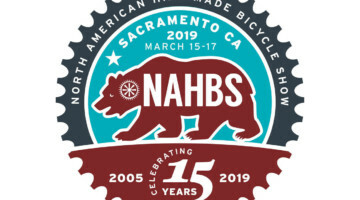 You don’t many Campagnolo-equipped cyclocross bikes at Nationals or at local races, but on the third day of the 2016 USA Cyclocross National Championships, Tanya Bettis of Sport Systems 505 Cycling won the Master Women’s 45-49 race aboard one such bike. 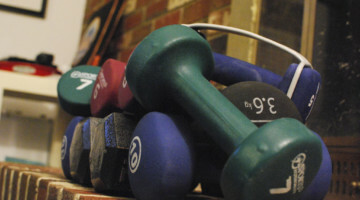 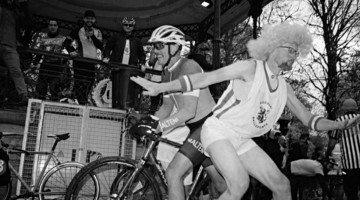 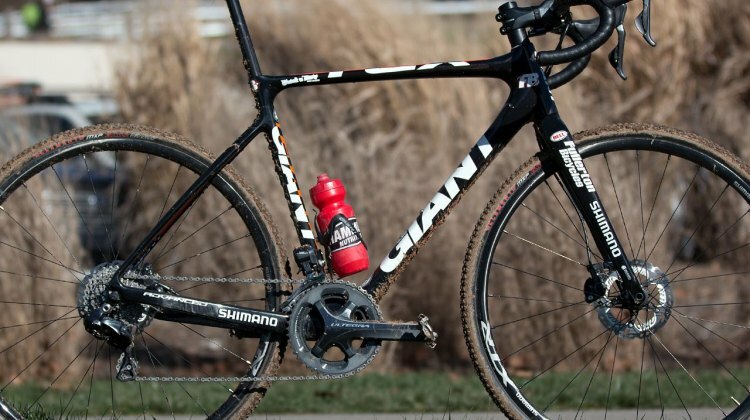 Races are won by legs, not bikes, but readers always enjoy looking at the equipment choices of National Champions. 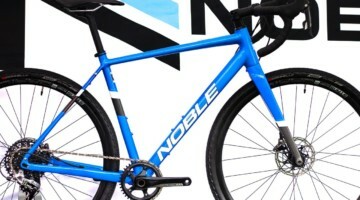 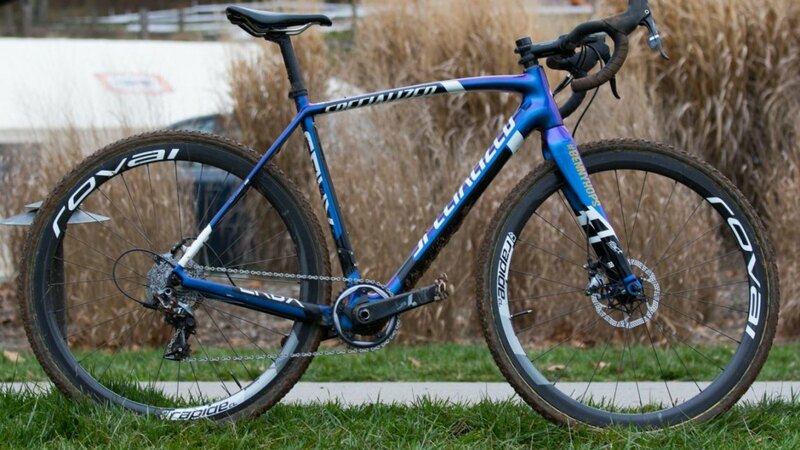 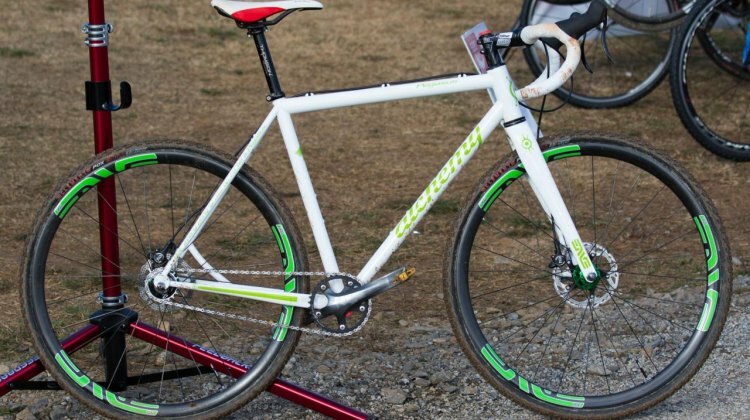 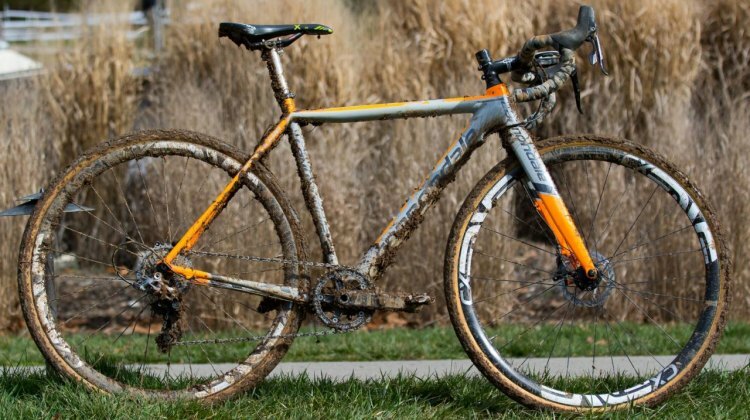 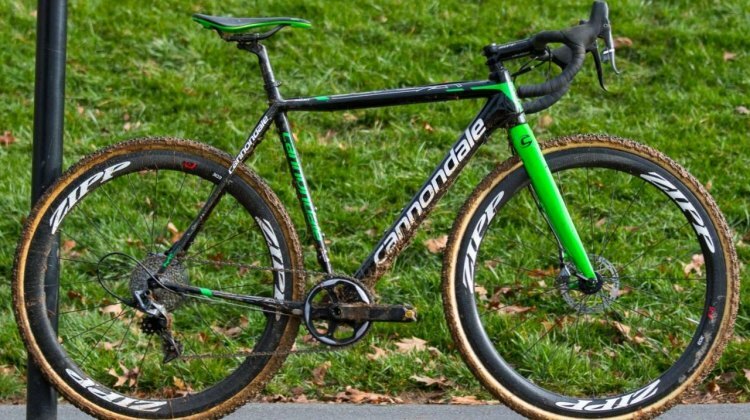 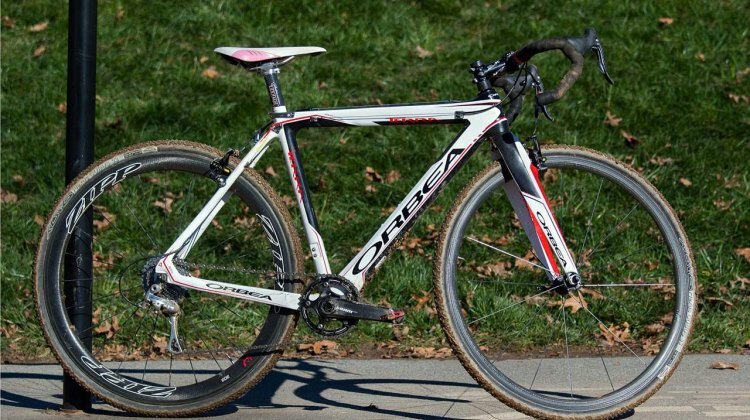 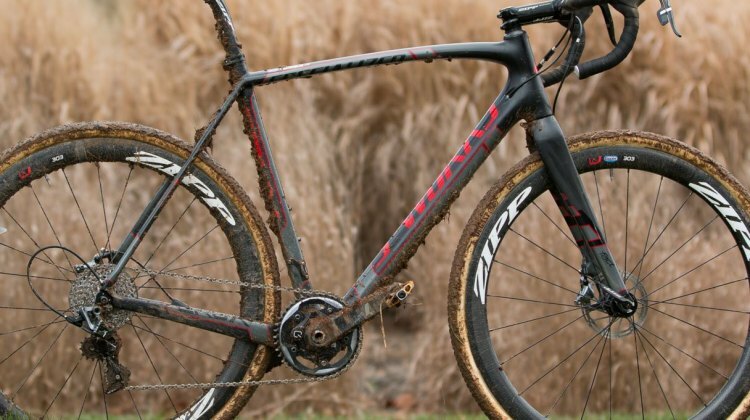 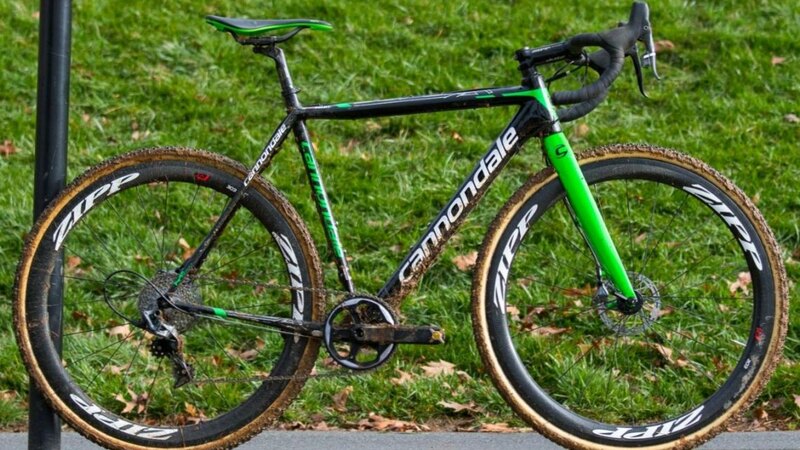 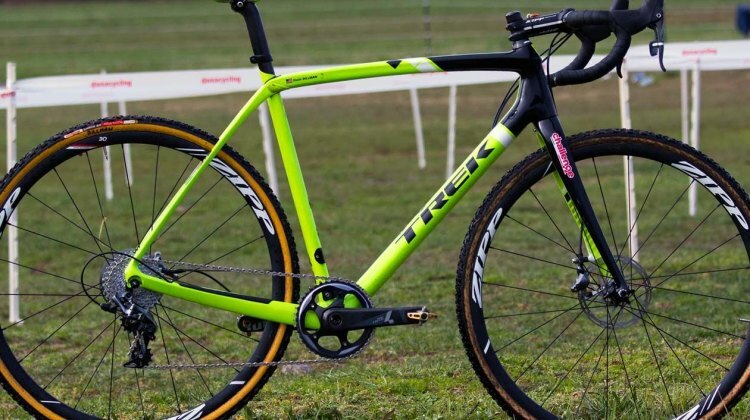 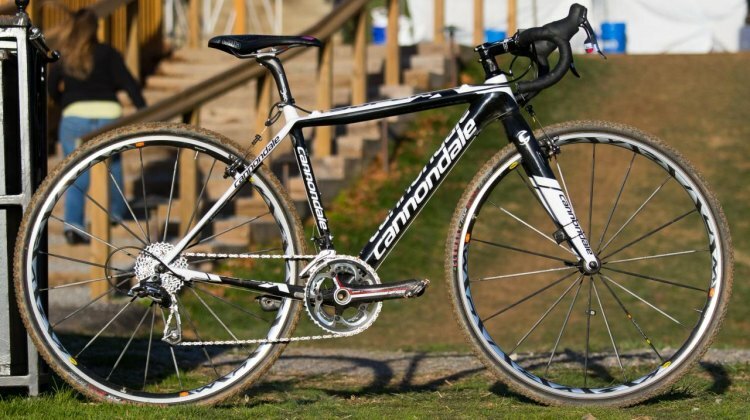 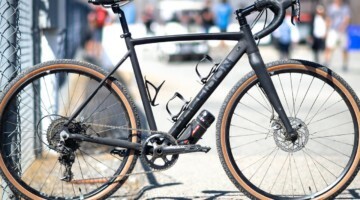 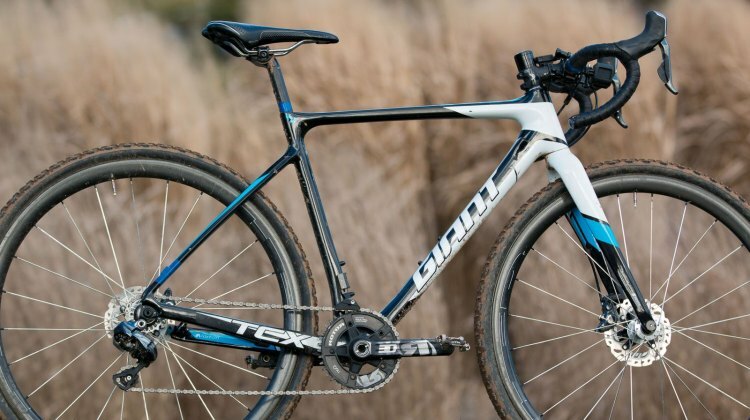 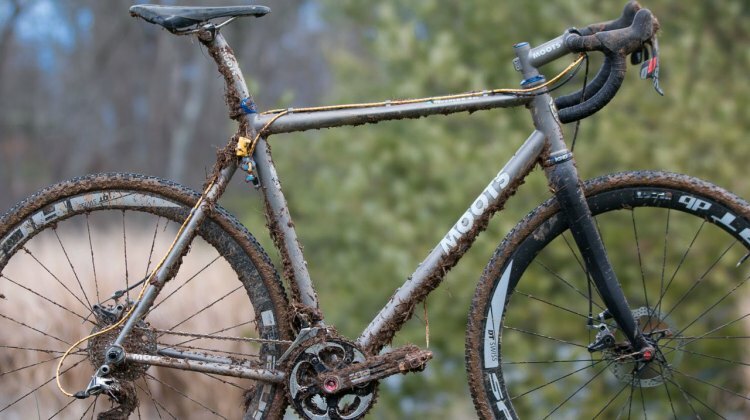 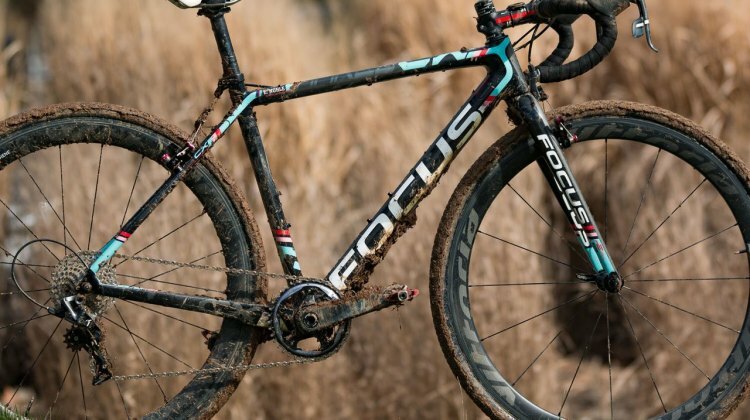 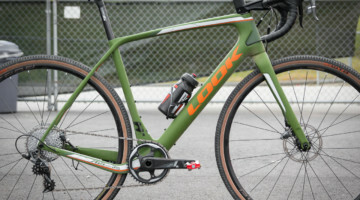 Today we take a closer look at the bike that brought Victor Sheldon success and in the coming days and weeks we’ll profile nearly every winning bike here at the 2016 Cyclocross National Championships.